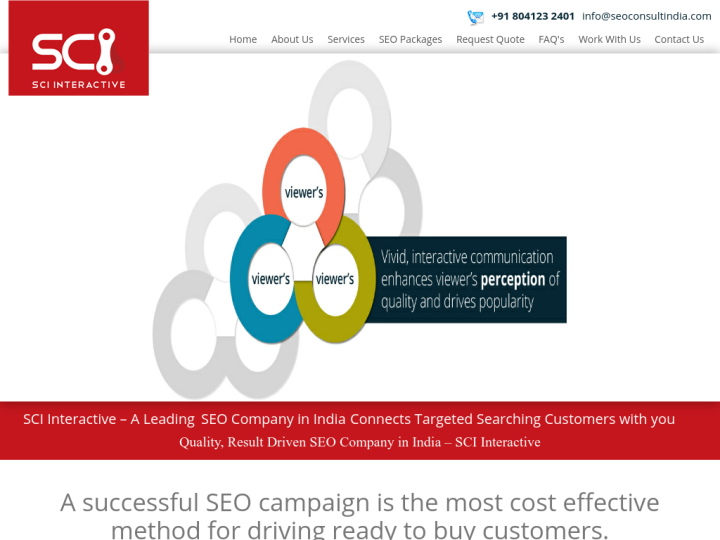 SCI Interactive is an interactive marketing division of Vistas AD Media Communications Pvt. Ltd. We are based in India to efficiently deliver creative communications, Interactive web solutions and Digital marketing services. We execute assignments of various complexities for clients across the globe. We started our journey in 1997. We evolved with the content+code+art. 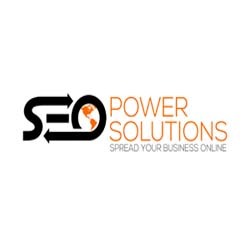 SCI Interactive is the online marketing and web solution division of the Aecom Tech.